What do Google and Venture Capital firms share that investors do not? Answer: Google and VCs have business models with failure built in. This failure is what makes their business models robust. Sadly investors do not. Today Google is likely to run more than 2.5 million servers. With failure rates so high would it not be better for the company to have a single super-computer? Of course not. Having failure built in across a distributed system means that no single failure will bring the system down. Failure is tolerated because it represents a well-designed system. The story is similar in the Venture Capital industry where about 75% of U.S. venture-backed start-ups fail, according to Harvard Business School senior lecturer Shikhar Ghosh. Yet the VC model typically produces a 25% return on capital — far higher than most other investments. Like Google, failure is a key component of the robust design of the VC model. Investors understand the importance of incorporating failure into the design of their portfolios. It is called diversification. 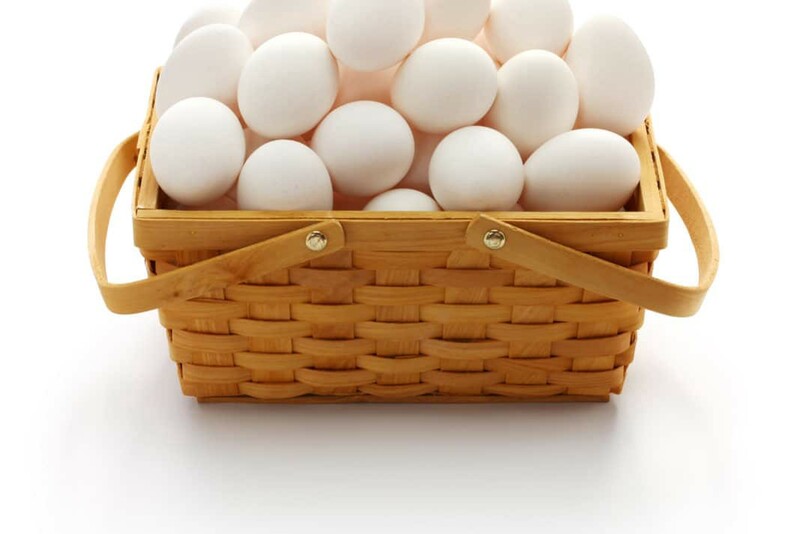 Invest in enough asset classes so that if a number of investments fail the value of the portfolio is not compromised. However, unlike Google or Venture Capitalists the big problem for individual and institutional investors is that the system of dependencies that make up today’s financial system have all but destroyed diversification. 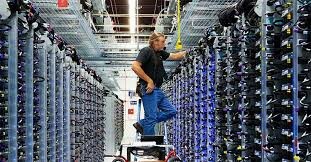 Google would find it intolerable if it had to run its business with a single super computer. No Google executive would for a moment tolerate this level of risk. Likewise, no VC would invest in only one start-up. The risk-return ratio would simply not stack up. Yet this is exactly the situation the investment community finds itself in. Because most investment products are derivatives in the sense that their value depends upon the value of others, the financial system has become a system of dependencies. Because of the derivatives they buy and sell the value of one bank, broker or clearing house depends on the value of others. This is why the collapse of Lehman Brothers was such a big deal — if one goes down they can call go down. This all-or-nothing risk makes no sense for the Google business model or the VC model. It makes no more sense for the investor. In one sense it does not matter if an investor’s portfolio contains a mix of government bonds, equities, hedge funds and ETFs. It does not matter if they are screened as “low risk” or “high risk” investments. Because they are all part of one system they are in fact all the same bet — a bet that cannot fail. 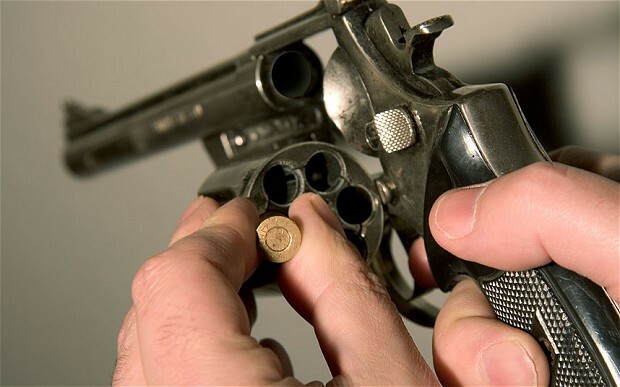 The death of diversification has investors playing a new game: Russian roulette. The consequences of finding a chamber with a bullet in it are intolerable yet there is every probability that it is going to happen. We can ask how investors have got themselves into this state. But instead let us ask a more useful question: what can they do about it? Some asset classes are outside the dependencies of the financial system. They are commodities, currencies, property and some blockchain products like Bitcoin. The reason why they are outside the financial system is that their value does not depend upon the value of other assets. People have valued them for themselves. Elsewhere I have called this class of investment product belief-based assets. Yet, even with commodities, property and Bitcoin, the assets an investor can add to their portfolio to rebuild diversification remains meagre compared with Google’s 2.5 million servers. This is why we are proposing a new asset class called Self-Managed Investments (SMIs). Like other belief-based assets SMIs remain independent of the financial system because people value them in themselves. Because of this they have no dependencies to other parts of the financial system — no underlying assets to confer value, no brokers, no counterparties. Consider them like Google servers, designed to fail, and that failure conferring robustness to a portfolio through the reestablishment of diversification. Bitcoin Enhanced is the first to pilot the SMI approach. A simulated long/short Bitcoin strategy results in a Target Price published on the website, currently up 88% over Bitcoin. People buy the CBE token from the issuer, in this case Forecast Services Limited, at the Target Price. When they want to exit their investment they sell their tokens on the Waves exchange. If Bitcoin Enhanced proves successful SMIs open up hedge fund strategies to investors as sources of genuine diversification. Today hedge funds are part of the financial system. 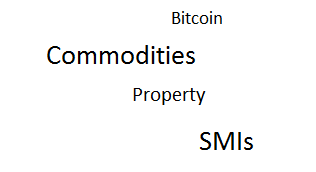 They trade assets and are connected to counterparties and other institutions. However a fund could offer an SMI to investors in the form of a blockchain token whose purpose would be to track the performance of an investment strategy that at present they can only access through the traditional hedge fund model. The Target Price of the tokens would be higher than the returns of investors into the hedge fund because there would be no fees deducted. Being a silo of value independent of the financial system would create a completely different risk profile for the investor. Because SMIs are unlikely to be classed as securities far more people would be eligible to participant. There are an estimated 10,000 active hedge funds in the world. Each may run more than one strategy. If we saw uptake of the SMI approach among the industry investors would start to experience the kind of diversity returning to their portfolios that fuels the success of the Google and VC business models. Yes, SMIs carry risks like any investment. But that is exactly the point. Having enough in a portfolio means that local failure is tolerated because it enables a robust investment model to reappear.